Nearly half a million Palestinians have gathered for an afternoon rally commemorating the 31st anniversary of the founding of Hamas, the Islamist government in the Gaza Strip. Schools of all levels, including Al-Azhar University in Gaza City, have announced the suspension of classes for the day to allows students to attend the Hamas rally. 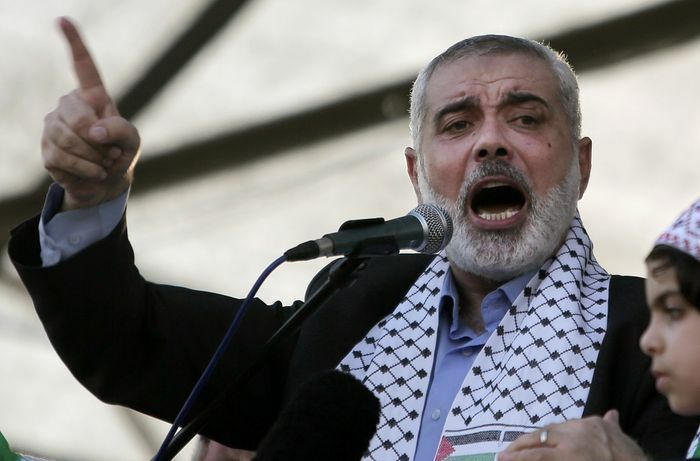 Ismail Haniyeh, Hamas' political chief, said in a speech at the rally that a technological device had been seized from the Israeli military after an undercover operation in Gaza was exposed last month, resulting in the death of an elite Israeli soldier and seven Palestinians and sparked the most severe escalation in violence between the sides since a 2014 war. The device, Haniyeh said, exposed the IDF's operational method in Gaza. The Hamas leader also commented on the two terror attacks in the West Bank this week, where two Israeli soldiers and a baby were killed in drive-by shootings. “I will also respond to the Zionists who are saying what is happening in the West Bank is based on directives and arrangements from Gaza. This is an accusation that we do not deny… because it is a source of pride reigning over all of us,” Haniyeh said. “The men of the West Bank don’t need a remote control or an order,” he added. Hamas said the first drive-by shooting that happened on Sunday last week was committed by one of its members in the West Bank. However, Hamas fell short of taking direct responsibility for the attack. Israeli Prime Minister Benjamin Netanyahu said on Sunday that he had conveyed a message to Hamas following this week's terror attacks in the West Bank. “I sent a clear message to Hamas: We will not accept a situation in which there is a ceasefire in Gaza and terrorism in Judea and Samaria (West Bank). We will exact a heavy price for this,” Netanyahu said at his weekly cabinet meeting. 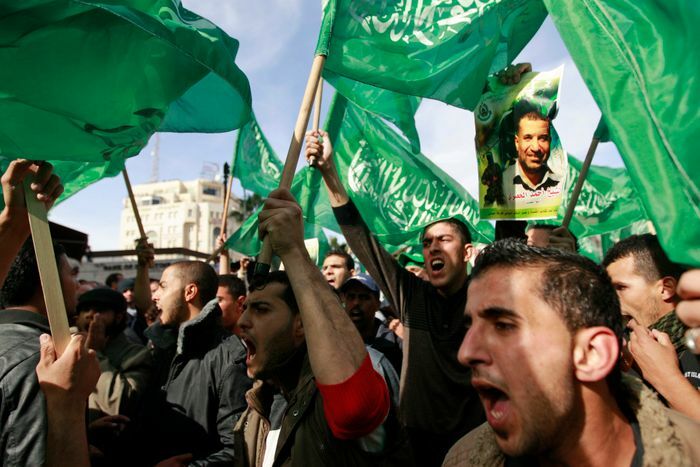 Hamas, which has its own security forces and military wing, aims to lead the Palestinian “resistance” against Israel. It is responsible for a long history of terror attacks against Israeli civilians and has fought in three wars against Israel since its founding in 1987. Hamas’ rise to power began with the First Intifada, referred to also as the “stone uprising”, during which the movement worked to bolster tensions and ignite popular support for demonstrations against Israel. 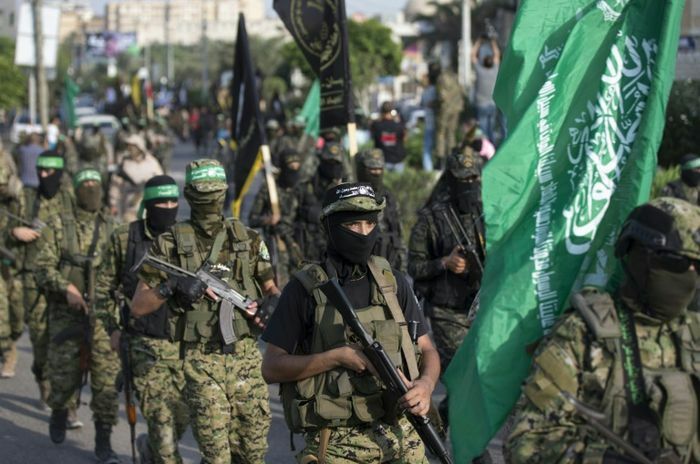 Israel’s leadership has repeatedly said it considers Hamas responsible for all activity coming from Gaza, including recent rocket barrages launched by the Islamic Jihad terror group. “This is proof of the growth of the resistance and its increase in all forms, day after day, and soon the day will come when the resistance will uproot the occupation from our land,” it reads. Hamas has celebrated two shooting attacks against Israeli settlers in the West Bank last week, saluting the actions as proof the “resistance” was still alive outside of the Gaza Strip. Avigdor Liberman, Israel’s ex-defense minister, responded to the attacks with a demand for the Israeli government to stop the transfer of Qatari money and fuel to Gaza, alleging Hamas was behind the two terror incidents. Meanwhile, on Friday, Hamas organized a “day of rage” during which some 10,000 Palestinians protested along the Gaza Strip’s border with Israel against the blockade of the coastal enclave. Israel’s Defense Forces (IDF) said that several Palestinians attempted to breach the Gaza border fence into Israeli territory.